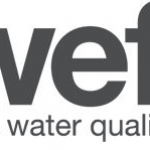 Home / Upcoming Events / UPCOMING EVENT: WEFTEC Packer Party! Packers vs. Bills! MSW will be hosting an event for customers attending WefTec.